Lakeview Cemetery, located one block West of Main Street on 10th Avenue, is an historic cemetery incorporated in 1890. The two-acre site was sold to the Lakeview Cemetery Association in 1891 for $50. Cemetery Association volunteers carefully recorded the deceased person's name, age, year, months and day of death, as well as the cemetery lot and block numbers and cause of death. The earliest burial was in October 1888 and the last burial was in 1954. 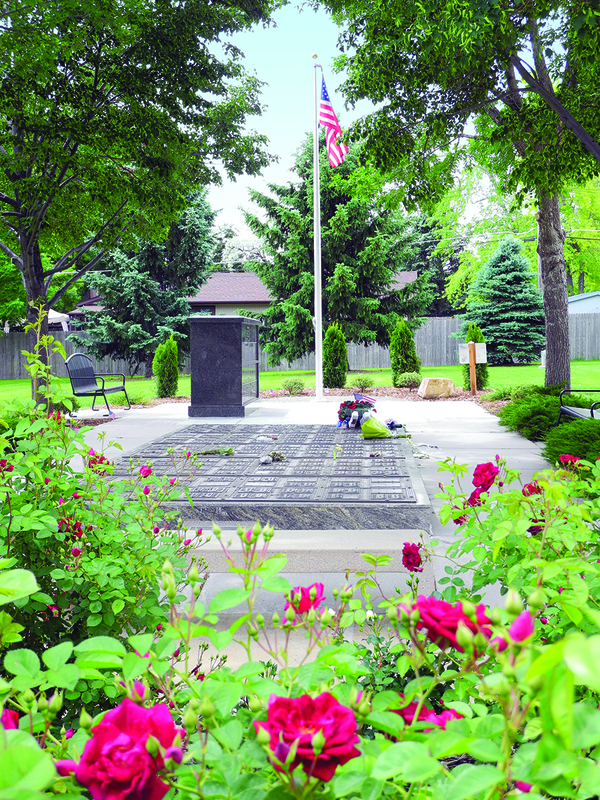 Lakeview Cemetery was deeded to the City of Broomfield as a memorial park in 1973. Since then, the cemetery has been maintained by Broomfield Public Works. In 1992, the city began offering interment for cremated remains only. If you are interested in pre-planning and at-need purchase for either location, please contact Matthew Gulley through the contact information on the right.